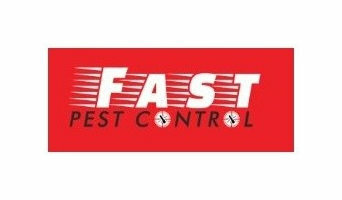 Our pest control services provided by learned technicians, including bat control, termite protection, cockroach control and many more. No matter how solemn the infestation is we always have the perfect solutions. 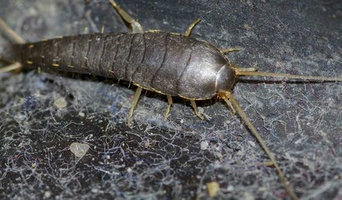 so if you are looking for authentic and local pest control services in Melbourne. Just give a quick Call at 1800033756 or Contact us for the same day bookings and get the best solutions. 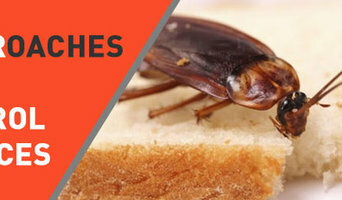 Ace pest control service provides the best services like Cockroaches Control, Ants Control, Silverfish Control, Moths Control, Bed Bugs Control, Bees Control, Wasps Control, Fleas Control, Rats Control, Mice Control, Spiders Control, all these services in good and reasonable price. Our highly qualified professional pest controllers will make sure of the hygiene and cleanness of your property with 100 % guarantee. Our service in Melbourne is available 24x7. Save money and time by letting us make your land pest free and eco-friendly. Contact us 1800 033 756 today. The top-notch pest control services we provide across Melbourne. 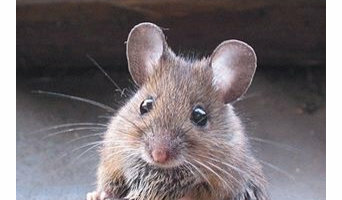 our wide range of pest control services makes us a top choice for the home and business owners. from domestic spaces to industrial spaces we can work everywhere across all the colonies of Melbourne. Call us today on 1800339712 and get the perfect solutions. Pests can be removed in a variety of ways, depending on the type and severity of the infestation. Professionals in Gowanbrae, Victoria may use baits, some of which have a lethal effect and spread to the entire population, or dust, which can get into hard-to-reach places where pests breed. Other alternatives are liquid insecticide sprays and gels. Safety and effectiveness of advised methods are usually discussed during the initial pest inspection. 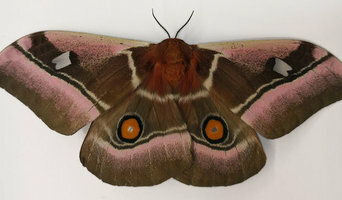 Find pest control services in Gowanbrae, Victoria on Houzz. Scroll through this page to find an exterminator, fumigator or termite treatment expert in your area. You can read reviews to see how other homeowners rate their work, and contact businesses directly.